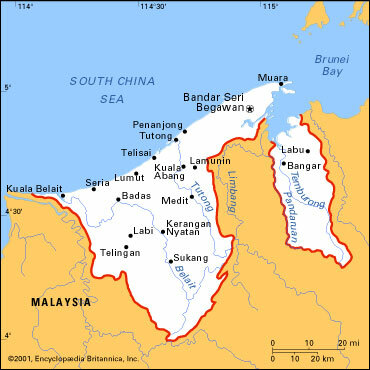 The European Parliament on Thursday strongly condemned Brunei for introducing “retrograde” anti-gay legislation. The Muslim-majority sultanate has drawn global condemnation from the United Nations, governments, and a host of celebrities, for introducing the latest stage of Sharia laws on April 3. It began rolling out the Islamic criminal laws in 2014. 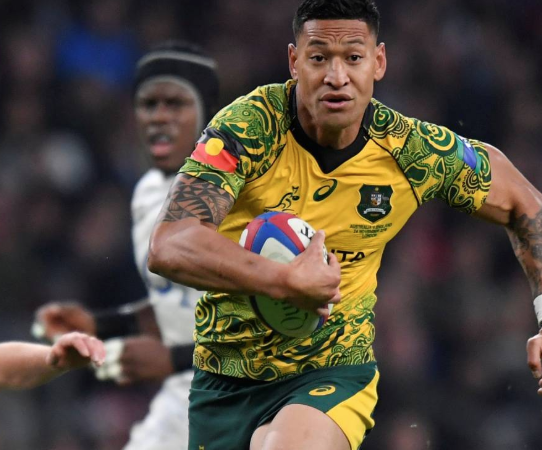 (Reuters) – Wallabies fullback Israel Folau has asked for a code of conduct hearing to be scheduled by Rugby Australia (RA) after the governing body said they intended to terminate his contract for controversial social media posts. 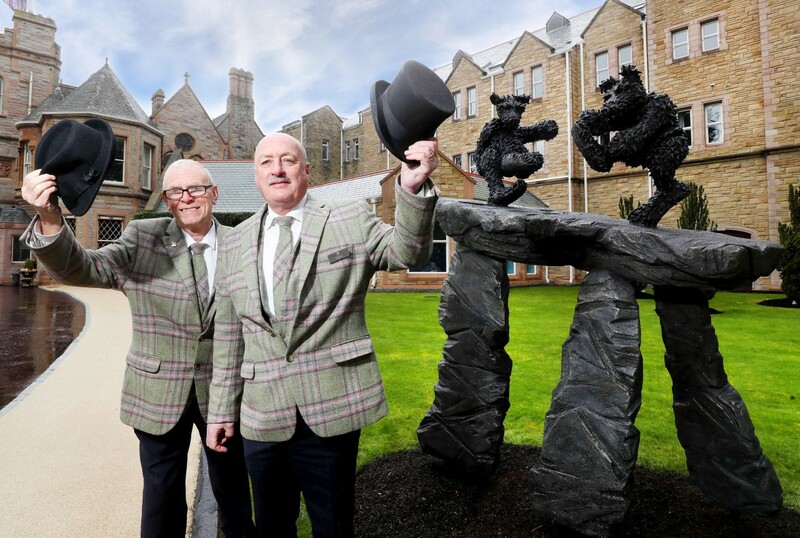 The largest collection of Dali’s works seen in Ireland, plus collections from Andy Warhol, Pablo Picasso and Banksy, will form the centrepiece of Art In The Garden at the five-star Culloden Estate, Belfast, from June 15-30. On EILE’s music slot today, we are delighted to feature SHE IS, the latest single from rising Northern Irish artist and LGBTQ activist, Susie blue, an Indie-Pop-Rocker hailing from Derry, with her distinctive gay indie-pop vibe. Permeated with a ‘spirit of the 90s’ indie sound, and noughties’ synths, SHE IS is DIY retro at its raw best. “She Is is a song that has a lot of different meanings to me, I created this song when I was going through a bad time, it tells the story of a toxic relationship, mental illness, and substance abuse, but has a happy energetic vibe to it, which shows light at the end of the tunnel, it was tough to write but I’m happy it’s out there”. We’re happy too, so have a listen, and see what you think! 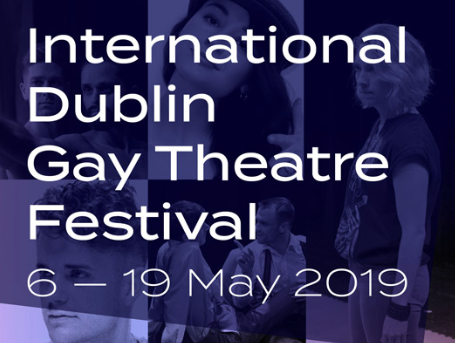 The 16th International Dublin Gay Theatre Festival, Ireland’s most exciting and diverse theatre festival, returns to the capital from May 6th to 19th, kicking off the summer season with 21 world class performances from the four corners of the world, across 5 Stages, for two glorious weeks this May. 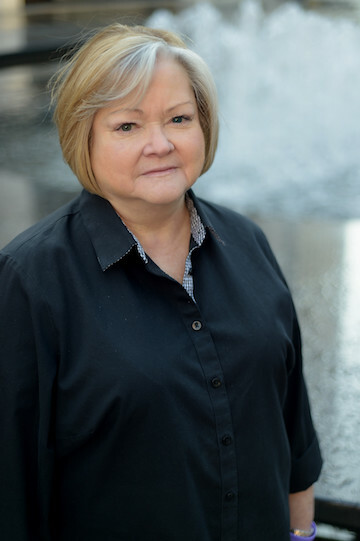 On Saturday, May 18th, the University of Wyoming will present LGBTQ+ civil rights activist and President of the Matthew Shepard Foundation, Judy Shepard, with its highest award, the honorary doctoral degree. The Doctor of Humane Letters degree, given during the 2019 commencement ceremony, is given to an individual(s) that exemplifies the values of excellence, service and integrity; and possesses distinguished accomplishments in their professions, public service or service to humanity. Born and raised in Philadelphia, and based in Los Angeles where he studied at USC, Payson Lewis delivers music that you can’t help but move to. His music has lots of 80s and 90s influenced pop hooks, and feel-good vibes, and he counts Cold Play, The 1975 and Foster The People among his influences. Have a listen to Remember (Majurakk Remix) and you’ll see what we mean! Enjoy!